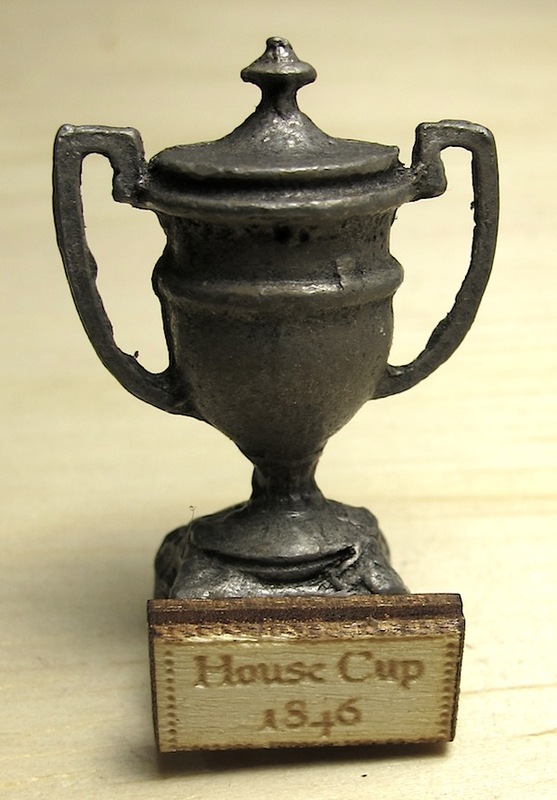 Who says Hufflepuff never won the Hogwarts House Cup? Professor Spout proudly displays the winning cup in her greenhouse office. Hufflepuff won it in 1846!